Boring life in the office, now in a modern days like this, most of us are facing the lifeless boring computer everyday. 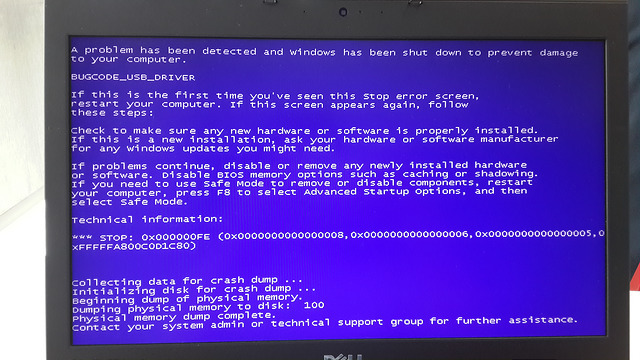 This machine occupied most of our time in life :( I always feel sleepy when I'm with my computer, and tired too. 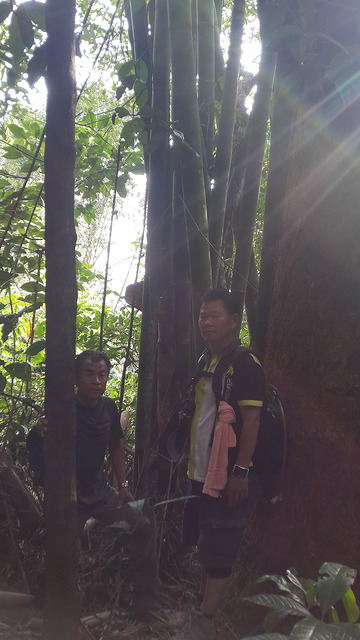 To spice up my weekend, I join my team to a hike at the Batu Kawa-Bau area. 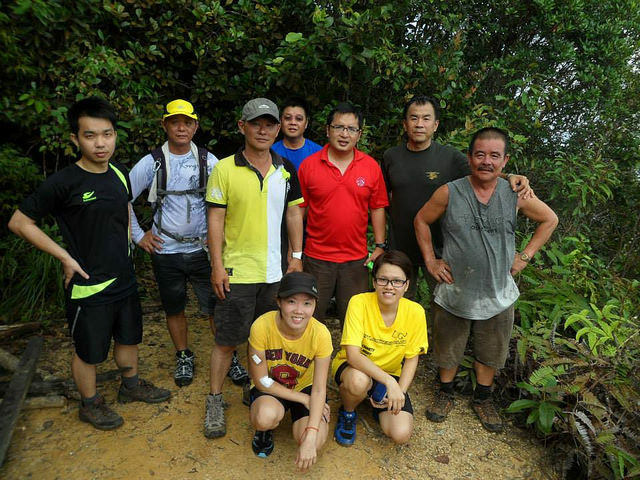 We hike the mount Singai, and this is the first hike in 2015 after Chinese New year. 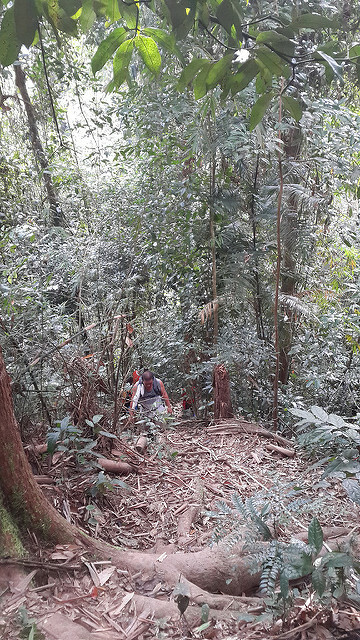 This hike I used around 2 hours, where as on my last hike I used 1 1/2 hours. I felt really exhausted, and this is not good. Have to keep pushing myself to hike more. 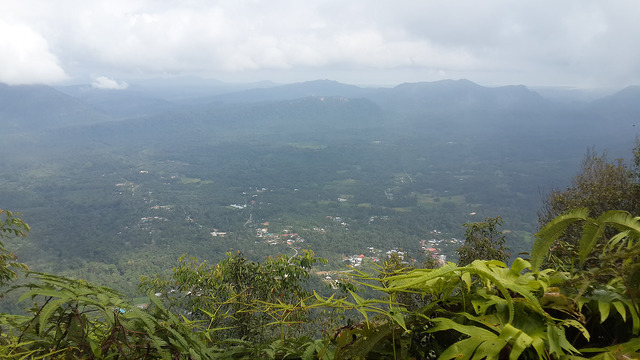 The breathtaking view on the summit of Mount Singai.